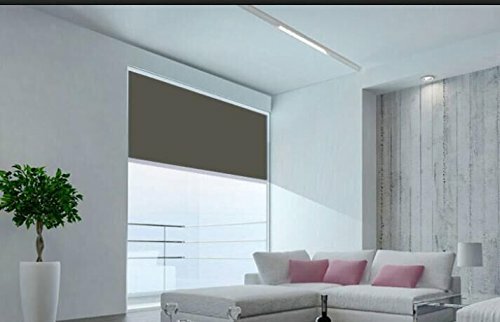 Manual roller blinds, simple, beautiful, convenient and durable. Keep you away from strong sunlight and cool the house. Looks great with any decoration, suitable for home, office, hotel, library, coffee bar, etc. If you have any questions about this product by Mr. Garden, contact us by completing and submitting the form below. If you are looking for a specif part number, please include it with your message.